Stop in and fill out an application and leave a copy of your resume. We are starting to schedule interviews now! Save Big this weekend at AB Seed! Its all about the Pollinators at AB Seed! 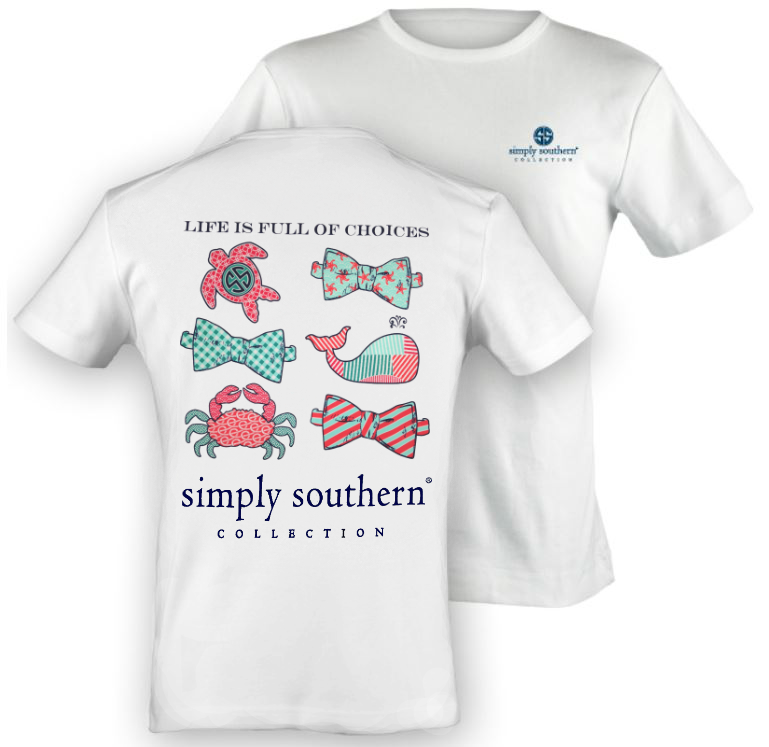 Simply Southern Tees are here!! Then starting January 2nd we will switch to our Winter Hours of Monday-Saturday 9am-5pm and Sunday 10am-5pm. Special Thanks to our Customers! 25% off STOREWIDE November 20th-23rd.